On this day in 1779 our founder, Madeleine Sophie Barat was born, two months prematurely, while a town fire raged uncontrollably nearby. She was born in an atmosphere of fear and panic, but that was not what Sophie focused on; instead, in later years, she called herself a "child of fire". It's an exciting title, evoking strength and passion, energy and warmth. And indeed, Sophie was a strong woman, passionate in her commitment and love of God, and warm in her relationships. 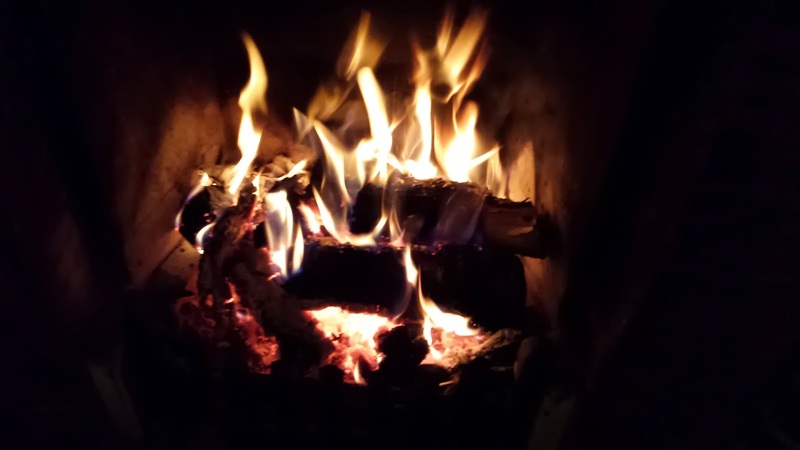 But recently, I've been pondering another description of fire, from a prayer by one of our sisters, Pamela Hayes, which forms part of the current Advent and Christmas reflection on our website. casting fire on the earth. A flame of tender compassion...? We speak of fiery passion, yes, but fiery compassion? Passion is as fire - strong, burning, all-consuming; but compassion - though also strong - is tender and feather-light. And yet, thinking on, fire and flames can also be gentle: comforting warmth; healing; light in darkness; welcoming hearthside; a soft, consoling glow. Fire can devour, yes, but it can also heal and nurture. And when we think of Sophie, the "child of fire", we can see not just her strength and passion, but also her tender compassion; her gentleness, lightness of touch and desire for healing and reconciliation.